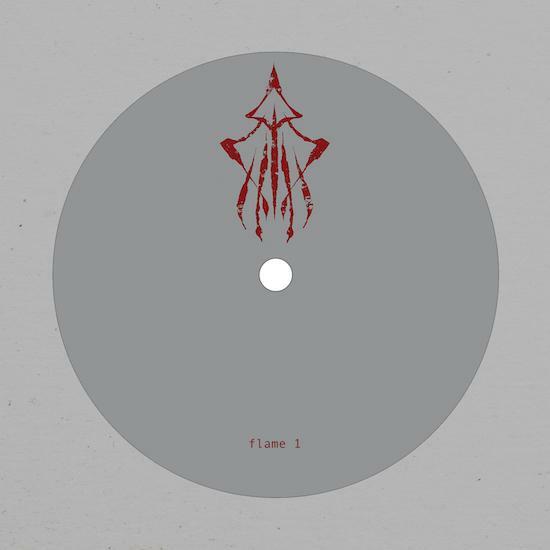 Earlier this month it emerged that The Bug and Burial would be collaborating for the first time on a new two-track record under the name Flame 1. The record is available for purchase from today via online record stores Bleep and RWD FWD, and just above we have the exclusive premiere of one of the two tracks from the record, with the crushing halftime sounds of 'Fog'. The record is the first to be released on Kevin Martin's new label Pressure, and marks the first time The Bug and Burial have collaborated on a record, despite both having released separately with Hyperdub in the past. The record follows a collaborative album from The Bug and Earth last year, as well as a record by The Bug released on Ninja Tune, and a pair of 12"s released by Burial in 2017 with Hyperdub and Nonplus. Fog / Shrine is out on general release from March 30.